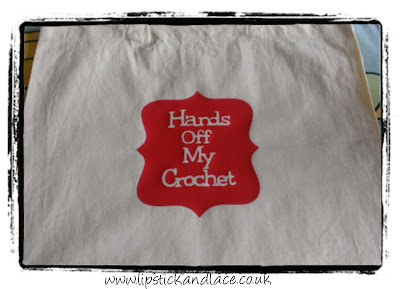 I took part in Kat's Crochet Camp and at some point I will share what I have been making. 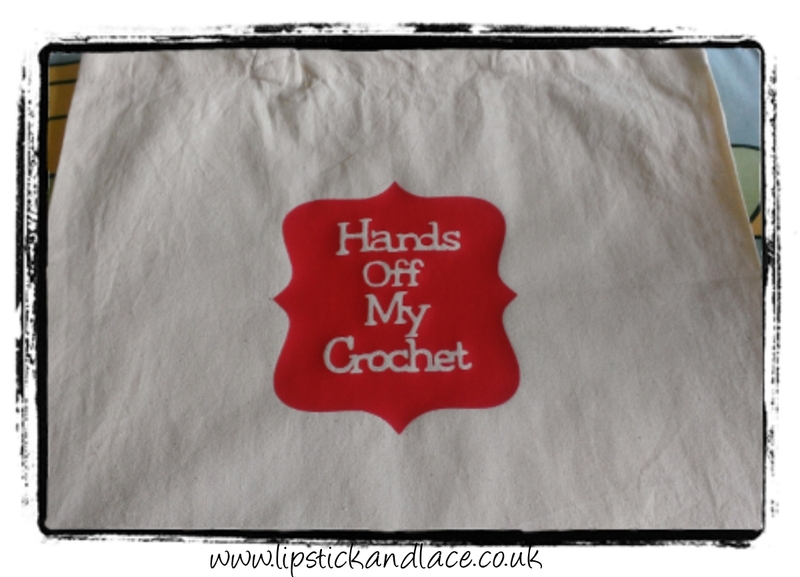 To house my crochet goodies I made myself a tote bag. My friend who blogs at Snaffle's Mummy liked the look of it and she had just made a really cute crochet hook holder so we did a swapsies. 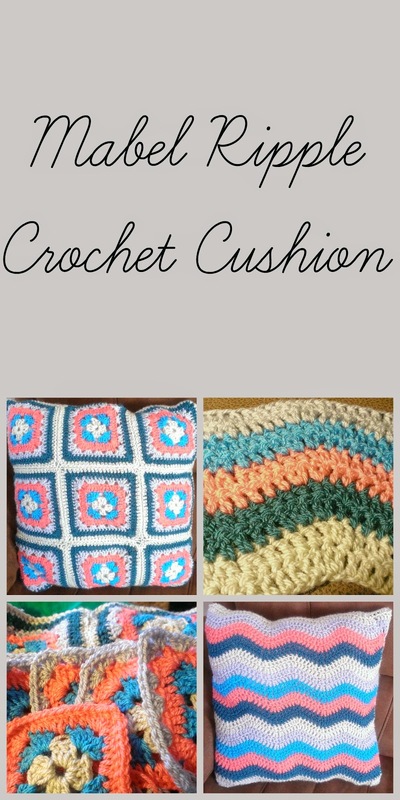 I love Crochet Camp inspired me and has allowed me to be creative in different ways. 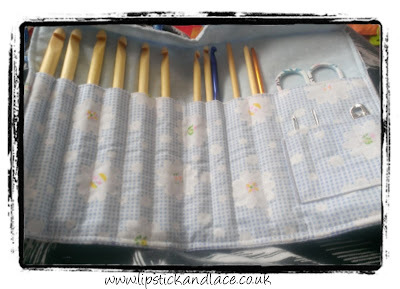 I really love my hook holder and have bought a whole set of hooks to go in it!